Exceptional Riesling floor plan with south west exposure in the Groves of Varsity. 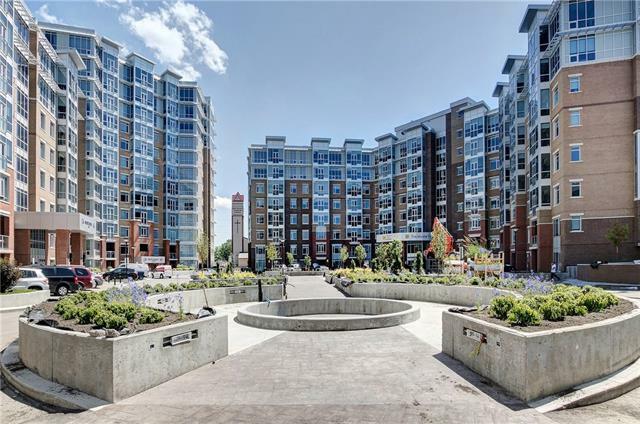 This like new condo features 2 bedrooms, 2 bathrooms, 2 side by side parking stalls and one of only a few units with a large south west patio. 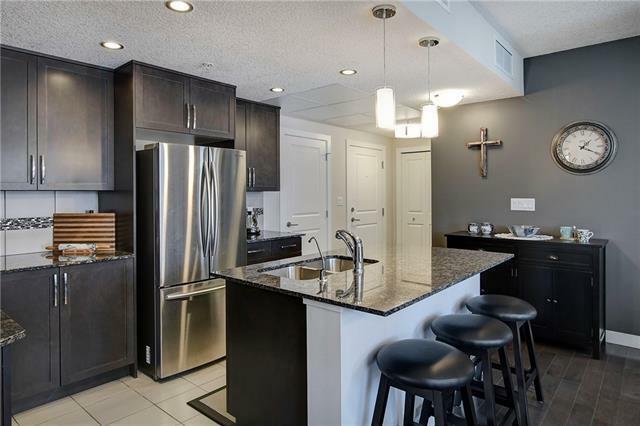 Inside of the home you will find 9' ceilings that create a truly spacious atmosphere, upgraded kitchen complete with stainless appliances and an oversized island with space for bar stools. 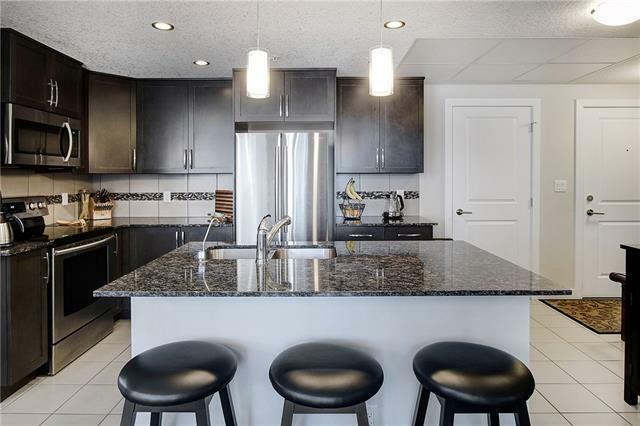 Your kitchen, dining and living room flow perfectly if you are entertaining or just for everyday life. Your master suite has double sinks and a large shower. The second bedroom features a walk-in closet and has a fantastic upgrade of a cheater ensuite door. 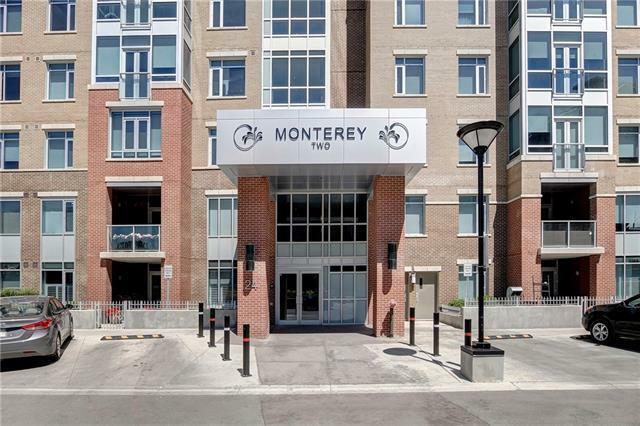 Of the three buildings Monterey 2 is "the building as you can take a short ride up to the 9th floor where you will find the exercise room, party room and roof top patio directly in your building.